Have you had a chance to try Studio J? While I still LOVE paper, glue, scissors, and all things glittery and sparkly, I can’t help but enjoy making studio scrapbooking pages using the Studio J Tab on my website! Before I left Iraq, I took a ton of pictures at the Battalion Aid Station. I will always cherish the memories made on this deployment and all the Soldiers in particular. 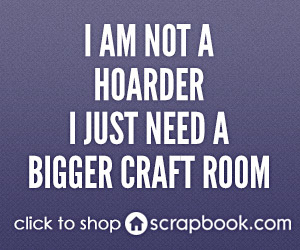 And that is honestly what scrapbooking is all about! Looking at these two pages, I am reminded of the tenacity of CPL Chase and how much I cherish our kinship. 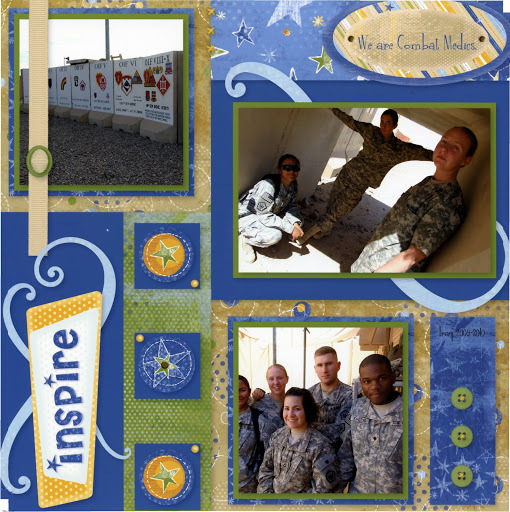 I see PFC Beck and I am flooded with so many memories, but I am always reminded of how tough and spunky she is. Oh Foster, the medic that almost gave up on herself, but I will never give up on her. Then there is SPC Goot the quiet and mighty medic who I KNOW will make a great officer someday. JeanLouie as SGT Parnell fondly nicknamed JeanLouis. I am reminded of his positive, can-do attitude and smile that seems to make the day go better. Of course, there is SPC Bryant who is the newest medic added to our crew. He continues to fight physical struggles to serve our country we love so much. There are just so many memories in these two layouts! 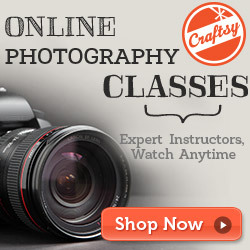 Did you know you don’t have to scrapbook each and every picture in an elaborate layout that takes hours to create. I am always amazed at how many friends, family members, mothers, daughters, and fellow paper crafters say they don’t have time to scrapbook. I just think it is such a shame! Sure, all those digital pictures would take a hundred years to scrap, but honestly, you just need a few favorites and some sentiment words to remind you of all the memories from the subject you are celebrating. Trust me, all of those happy and not so happy memories will come flooding back in a flash! So find your most comfortable place and settle in with your laptop, your favorite treat and the beverage of your choice and CLICK HERE to register. Don’t be afraid! You can play with Studio J without spending a cent! 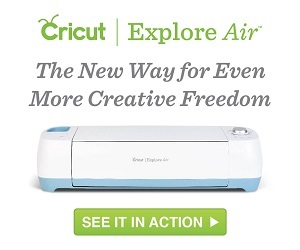 Upload some pictures, pick a template and a kit and just play with Studio J. It is so much fun! Of course, you may not have perfect layouts the very first time, but I bet they come pretty close and with a bit of practice, you may even be ordering your layouts! 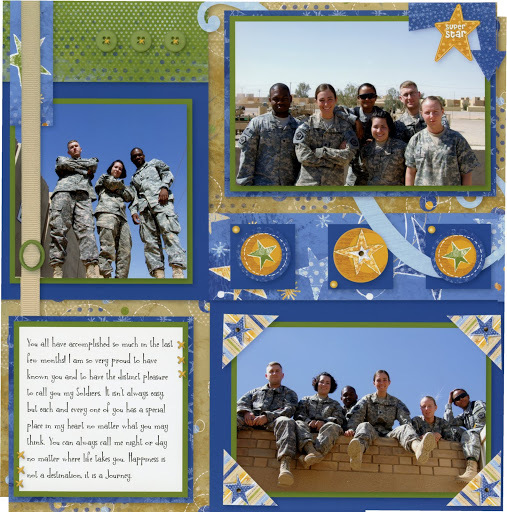 They make great gifts and I love to just slide them in with my traditional scrapbook pages. Yes, this is what they call hybrid scrapbooking. No rules! No boundaries! Just fun! 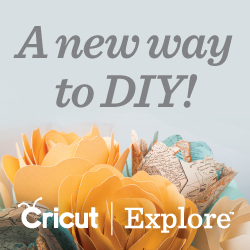 ← Celebrate National Scrapbooking Month! Great layouts Amy, nice work! It's so good to hear from you again! I've missed you. Hugs!